Honda has announced an ambitious goal of being 100 per cent electric in Europe by 2025. While that may mean a combination of all-electric and hybrid tech, it is still a major call by the Japanese company. 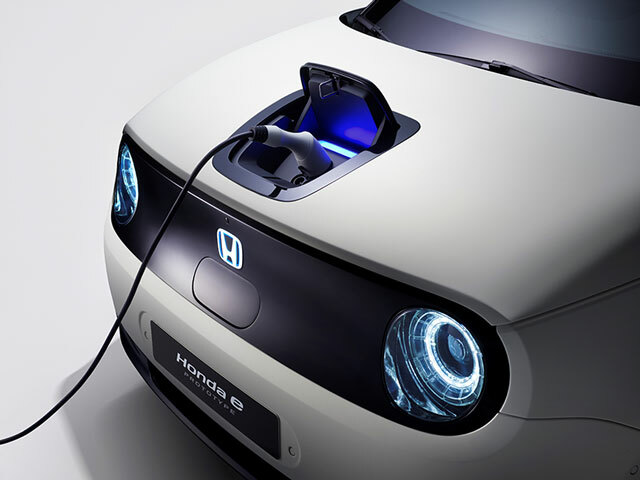 In tandem with the announcement, Honda displayed its electric Honda e Prototype. The production version of the car will be available to order by the middle of this year and will be the company’s first production battery electric vehicle (EV) for the European market. The EV will have a 200km range and a fast charge function allowing for 80 per cent range in 30 minutes. The company also took the opportunity to announce details of its energy management solutions business for Europe. Honda intends to build a portfolio of energy management products and services that offer a comprehensive solution for both EV customers and service operators in Europe.